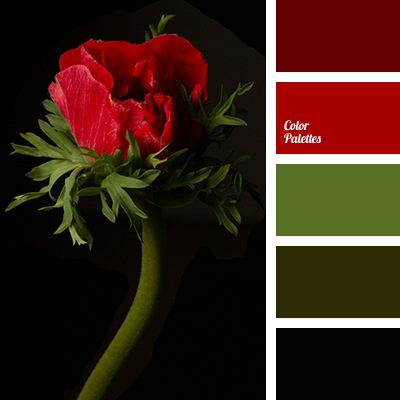 alizarin red color, burgundy color, color combination for interior decoration, color combinations, color matching, color of blood, color of greens, color of poppy stems, color of red poppies, color palette, color palettes for decoration, color scheme design, color scheme for interior design. 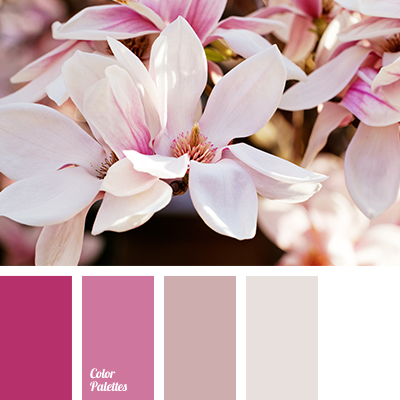 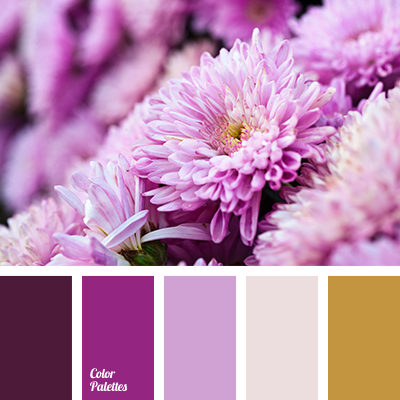 amethyst color, brown color, color matching, color matching in interior, color palette, color solution, dark violet color, lilac-violet shades, pale pink color, purple color, purple shades, violet color. 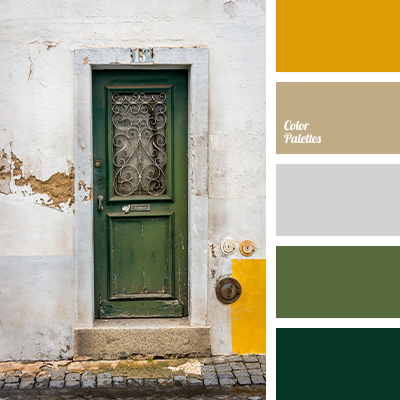 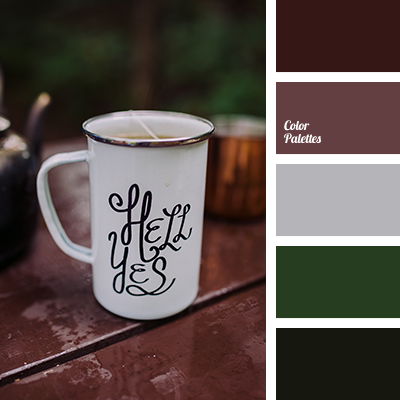 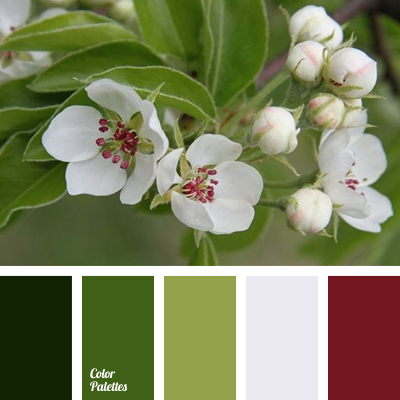 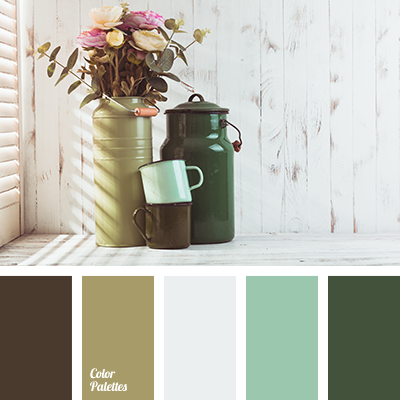 brown color, color of mud, color palette, color solution for home, dark green color, emerald color, green color, green shades, olive color, shades of green-brown. 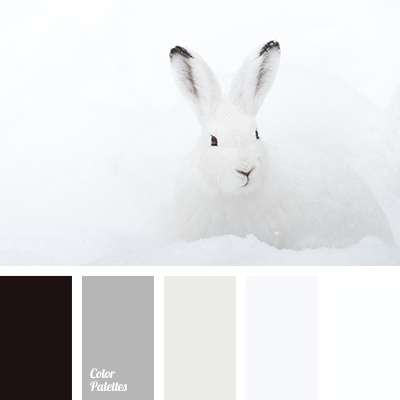 almost black, black color, color matching, color palette, dirty white, gray color, grayscale, house paint colors, silver color, snow color, white color.